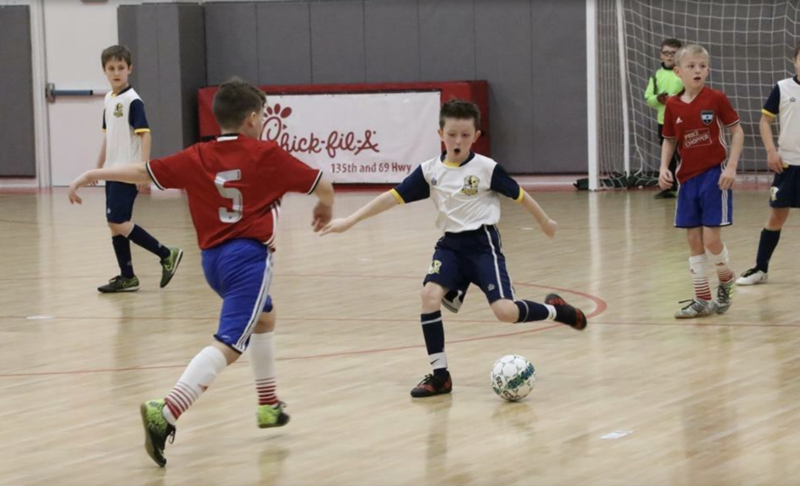 The Demize Soccer Academy spent two weekends playing in the Heartland Youth Futsal leagues in Kansas City. 12 teams competed in a total of 96 games between the two weekends. Many DSA teams played high quality futsal which was supported by results. Chris Hanlon, the Director of Soccer Operations at the club, says, “Playing so many games in such a short span is tiring for all involved. Many of our teams did very well when they executed the game plan. 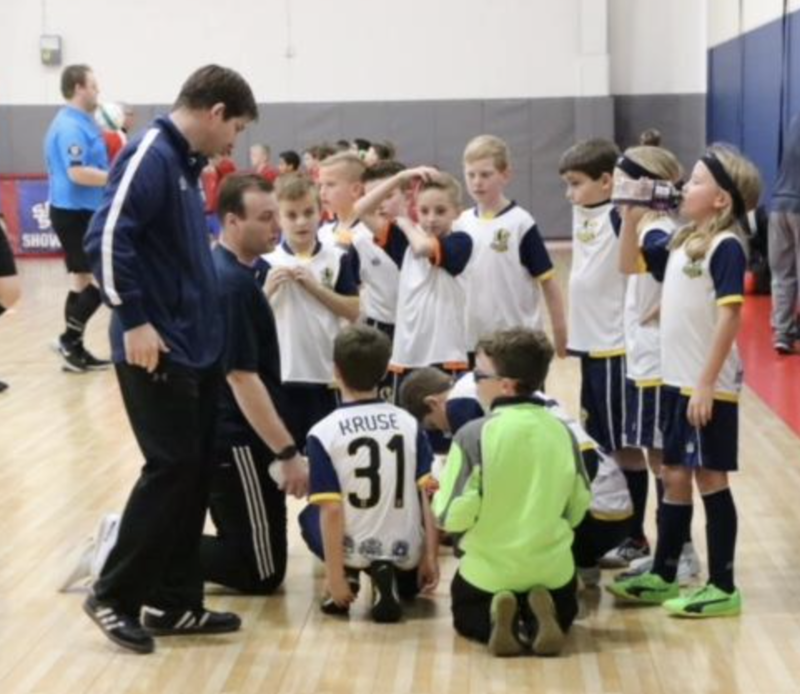 I’m proud of the improvement that our teams have made through this league.” With fierce competition throughout all levels of the league, DSA needed a powerful competitive edge to play well against great teams. Some highlights from the academy’s performances are as follows: Two teams took 1st place in their respective divisions. Demize Academy 08 Boys took 1st in the U10 Boys Silver Division, scoring 42 goals in the eight games played. In the U12 Girls Gold division, the Lady Demize 06 team brought home the gold, placing 1st of 9 teams. Other teams who did well are those such as the Demize Academy 00/01 Boys placed 4th out of 13 teams, scoring a sumptuous 41 goals in the process. The Demize Academy 03 finished 4th of 18 teams in the U15 Boys Gold division, having scored 34 goals in their 8 games. Also, Lady Demize 03/04 placed 3rd from 11 teams in the U15 Bronze division with 38 goals to their name. The Demize Academy, overall, played very well against some great teams in Kansas City. They will be back in action throughout multiple leagues and tournaments across the next few months. Be sure to follow Demize activities on Facebook!